Matrix™ is a high porosity biomedia that provides efficient biofiltration for the removal of nitrogenous waste. Every Tidal™ filter comes with a bag of Matrix™ to get you started. Matrix™ for the 35, 55, 75, and 110 units comes pre-bagged in Seachem Zip Bags, which feature durable seams & a corrosion-proof zipper. MatrixCarbon™ for the 35, 55, 75, and 110 units comes pre-bagged in Seachem Zip Bags, which feature durable seams & a corrosion-proof zipper. Seachem Zeolite™ has the highest ammonia binding capacity of any available zeolite; ten times higher than some products and twice the capacity of the closest competitor. 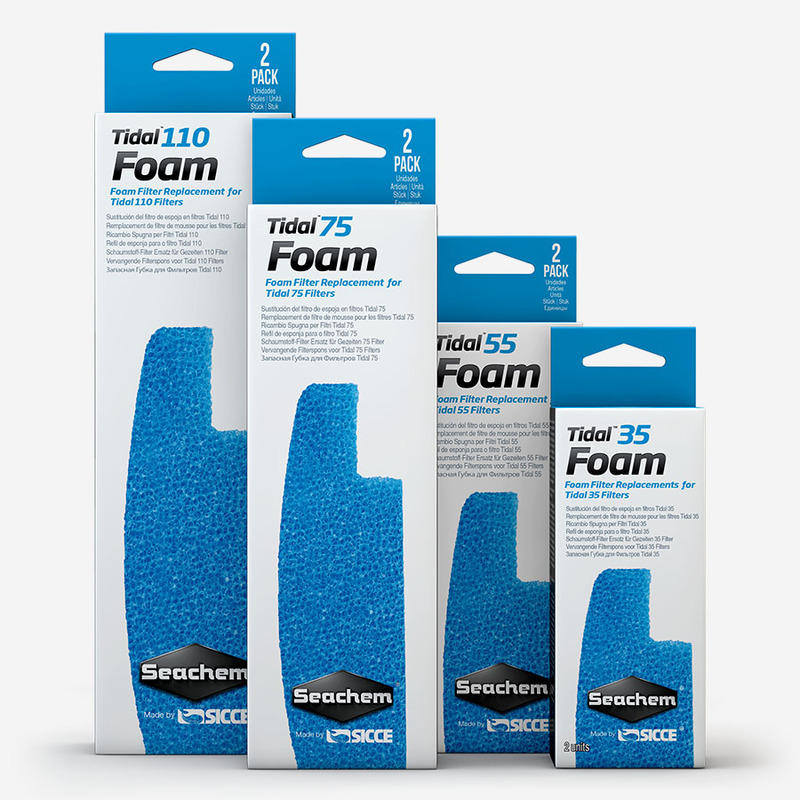 Seachem Zeolite™ for the 35, 55, 75, and 110 units comes pre-bagged in Seachem Zip Bags, which feature durable seams & a corrosion-proof zipper. Filtration of your choice: the Tidal™ advantage. 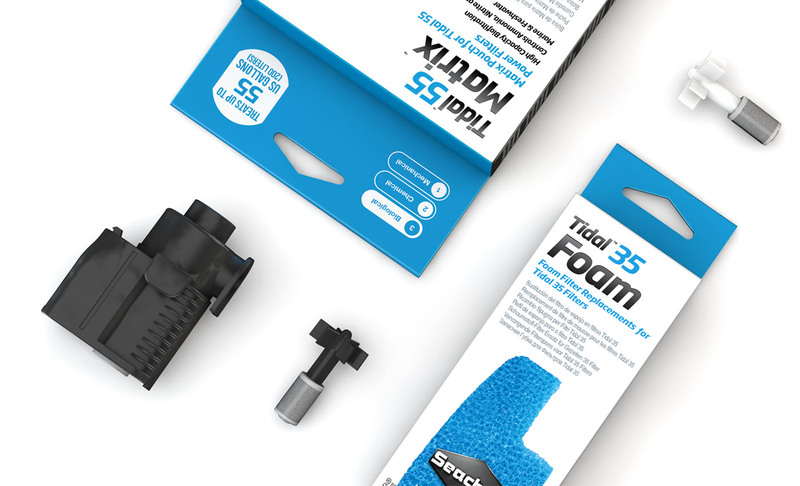 The Tidal™ Pump (35, 55, 75, & 110) is self-priming which means there is no need to fill the filter basket with water, start a siphon, monitor the filter, or any of the other headaches of starting a new filter. This also means that filter will restart itself with no trouble after a power outage or after maintenance. The Tidal™ Filter Impeller (35, 55, 75, & 110) is self-cleaning, corrosion-proof and suited for both saltwater and freshwater environments. 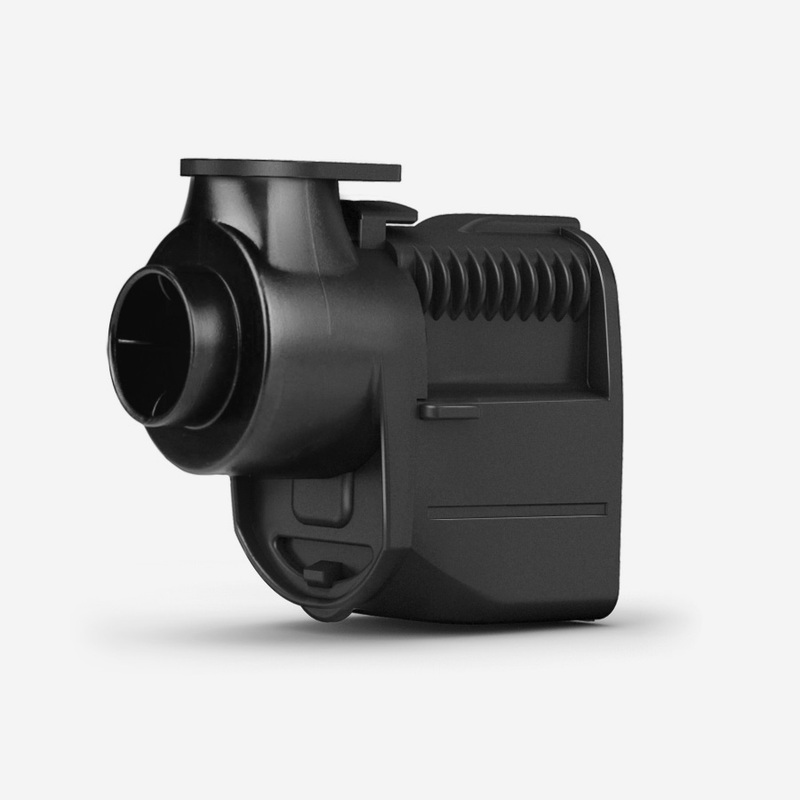 This cuts down on maintenance and makes the filter suitable for a wide range of environments. 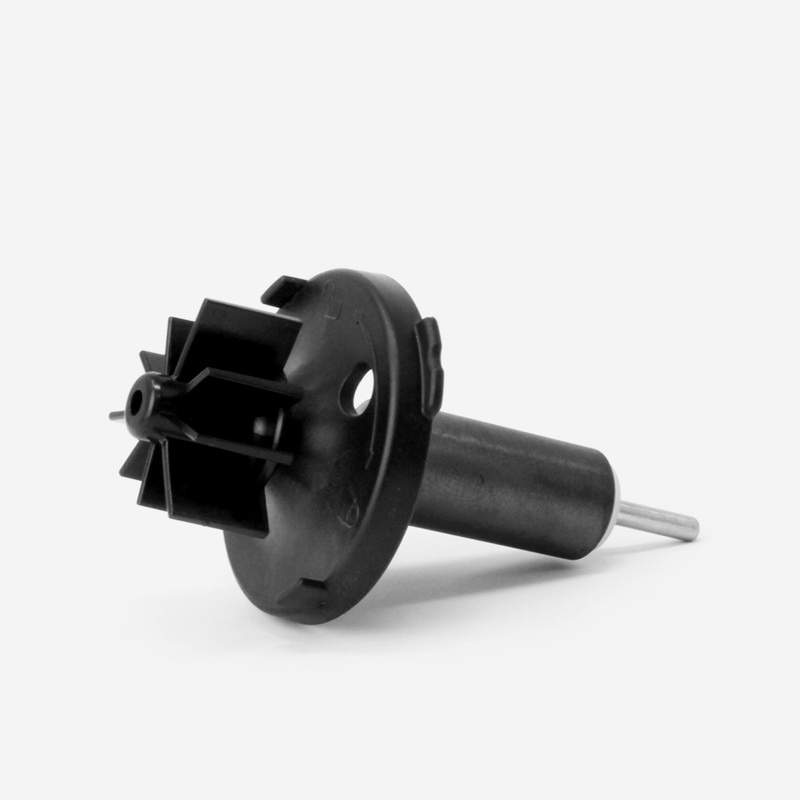 Tidal™ Filters are guaranteed against defects of materials and workmanship for a period of 3 years from the date of purchase, except for the pump’s impeller. This can be extended to 5 years by registering your filter. The warranty covers the replacement of the defective parts. In case of improper use, tampering or negligence by the buyer or user, the guarantee is void and expires immediately.